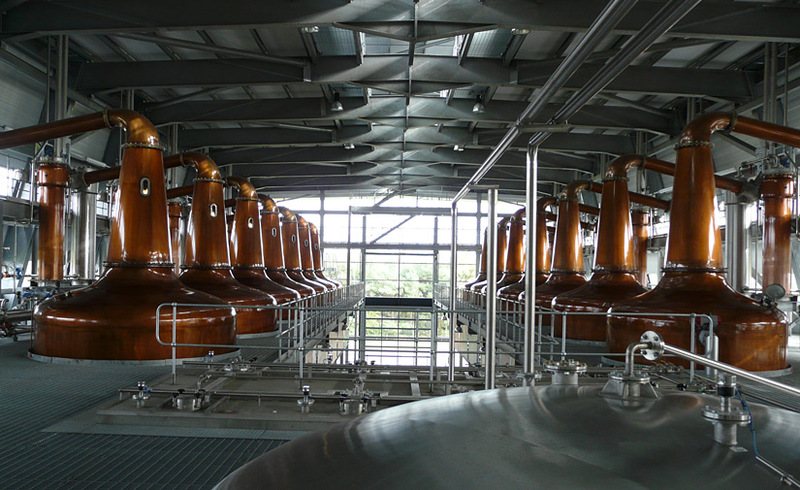 Diageo required a review of site functional safety systems with reference to the ‘Diageo Europe Supply Process Functional Safety Management Plan and Framework Specification Document’ jointly produced by Diageo and Haden Freeman. HFL utilised its TUV certified Functional Safety Engineers to undertake the gap analysis. The analysis included both legacy and new builds. The gap analysis report was presented to Diageo with conclusions and recommendations for compliance. 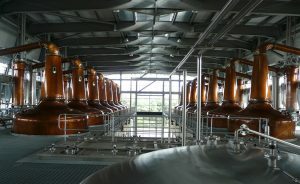 Using the report provided by HFL, Diageo was able ensure any gaps between the current processes, documentation and procedures for the site safety systems and the ‘Diageo Europe Supply Process Functional Safety Management Plan and Framework Specification Document’ were successfully closed to the satisfaction of the regulatory authority.